Ms. Caroline Oliver (Caz) earned a Bachelor’s degree in Environment, Economics and Ecology, and a Master’s degree in Conservation and Tourism, both in the UK. She conducted tourism research in Rwanda, and worked as a marine scientist and project manager in the Bahamas, before first volunteering with TIDE in 2013 as a Development Intern. 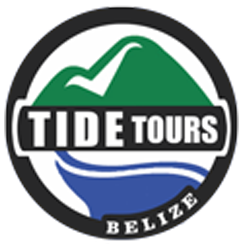 Having fallen in love with Belize, Caz returned following her internship to help develop TIDE’s Ridge to Reef Expeditions program in 2014, a role she pursued for two years, before transitioning to her current role as Sales and Marketing Manager for TIDE Tours. 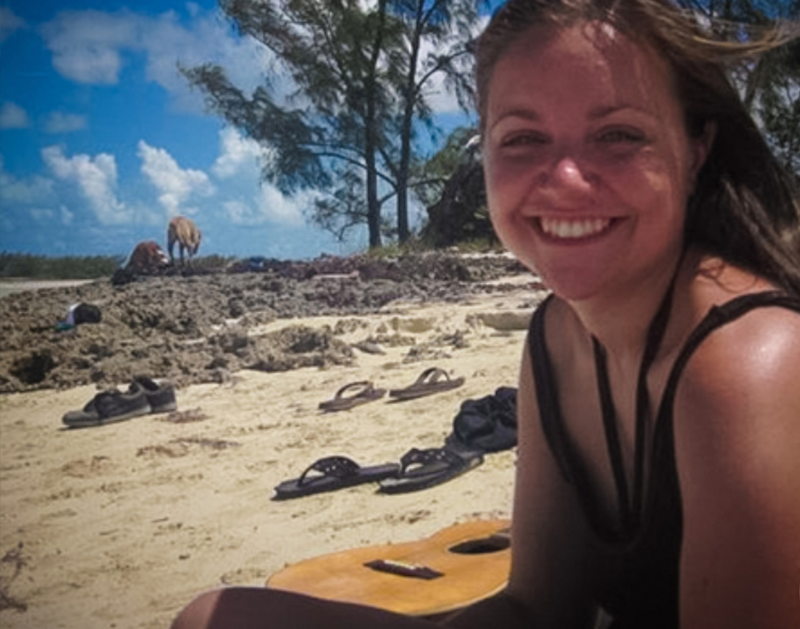 Her background experience in the field, and in customer service roles, help her to work with travel planners and create engaging educational experiences in Belize. Caz enjoys SCUBA diving and is a PADI Divemaster, and is always excited to share Belize with visitors, whether it’s in forests, communities, or under the water.